For over the past few years, A/B testing, also known as split-testing, has been widely used to evaluate marketing efforts across multiple industries. A method of choice for both startups and well-established businesses, it allows determining which alternative option out of two can yield the best results. Ecommerce business owners have jumped on the bandwagon too. Leveraging A/B tests, they study buyer behavior and habits and compare multiple site implementation options to create a robust marketing strategy. World-known giants like Amazon make use of this testing tactic to convert incoming traffic into sales and foster business growth. Almost any website’s element can be split-tested, and it’s surprising how sometimes the tiniest change can bring outstanding results. 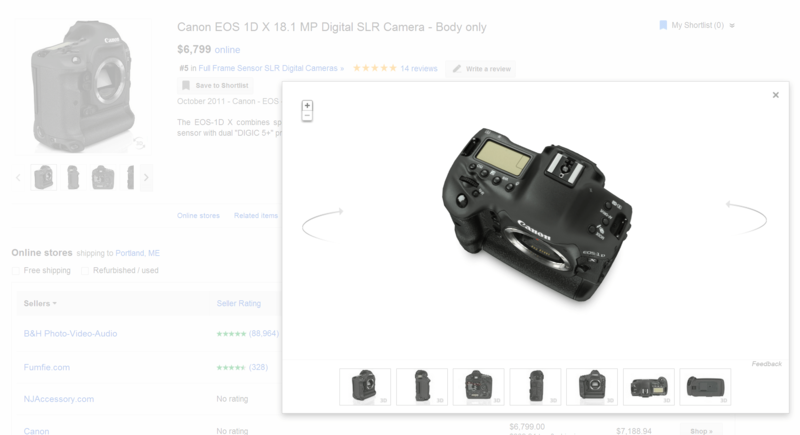 Call-to-action buttons, images, navigation elements, checkout fields are just a few details one can test at an online store. Besides, A/B testing allows deciding on prices, value deals, delivery terms, web copy structure, email templates and many other marketing aspects. Simply put, whenever ecommerce businesses want to evaluate the effectiveness of a new feature, A/B tests are extremely useful. The benefits of this marketing technique are evident. By trying out different options, you will find the one that works best for your store, and the results won’t take long to come. 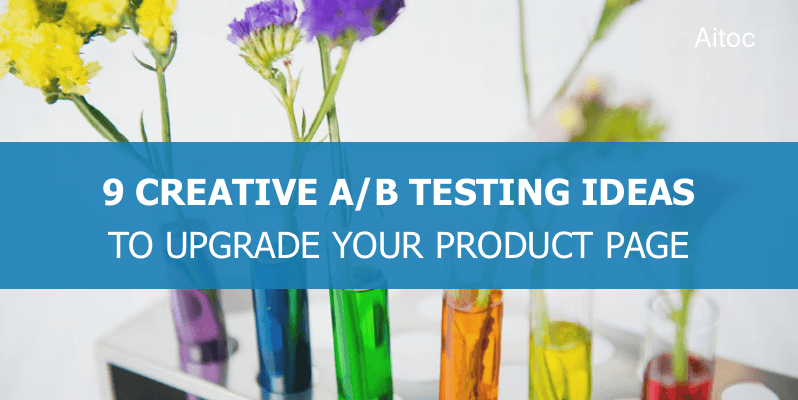 In this post, we have gathered a list of effective A/B tests to give a go at your store. Take a look! Upselling and cross-selling have proved to be highly efficient sales tactics that allow increasing the average order value. So do not miss the opportunity to implement them at your store. 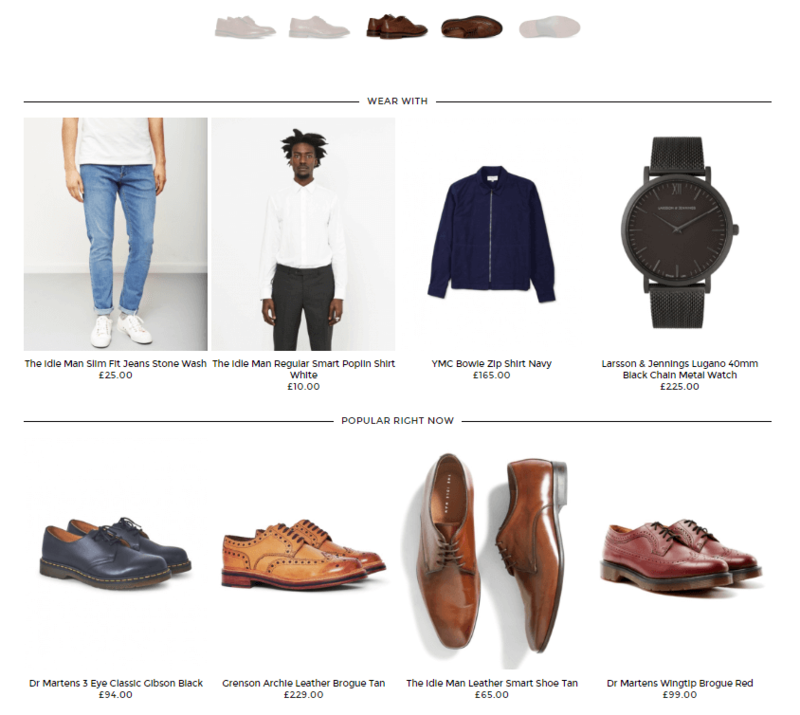 On your landing pages, prepare special sections with items customers may want to buy. For instance, offer matching belt to a pair of shoes, or an adapter for an electronic device. You can also try featuring store’s best-selling goods as well as alternatives to the products that are out of stock. None of us will be surprised by the fact that the price is one of the major (if not THE key one) factors affecting purchase decisions. 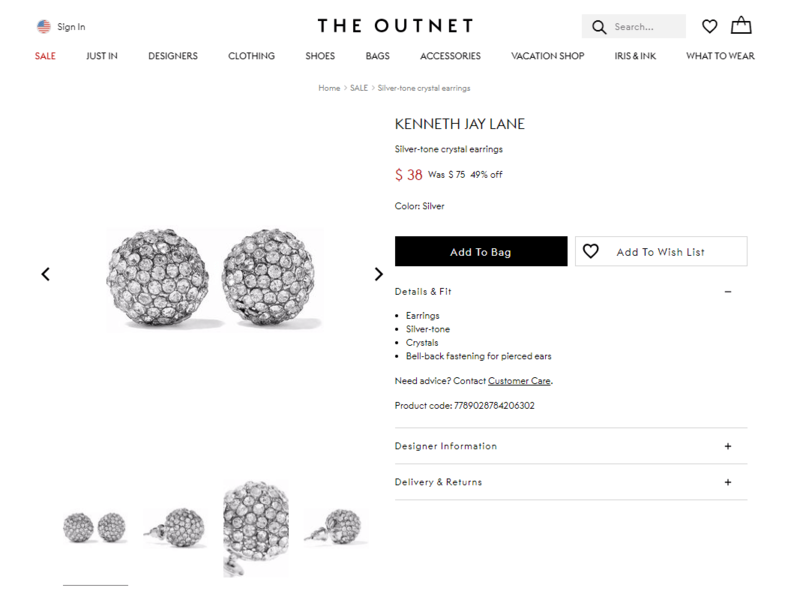 There is even the Psychological Pricing strategy marketers adhere to. In a nutshell, customers are more likely to buy an item that costs $49.99 rather than the one priced $50. The decimal points and money signs are also important. For instance, buyers tend to think that “$2,500.00” is more expensive than “$2,500”, which, in turn, is more expensive than “2500”. You might try eliminating those to make your product pages more attractive to buyers. The search bar is a highly important navigation element, affecting customer’s experience with your store. The faster and easier it is for visitors to find what they are looking for, the better conversion rates you get in the long run. Test a more enhanced and noticeable search bar on your pages and see how each version affects your metrics. An experiment held by Conversioner, where they enhanced the search bar for one of their clients, resulted in a 550% (mind-blowing!) revenue increase. Sometimes pictures lack the required level of detail to give a buyer a clear vision of what a product looks like in real life. Dimensions, an actual color tone, and many other characteristics may be distorted on a conventional photograph and so hamper customers’ decision-making. For that reason, you may publish 360-degree-view pictures illustrating products at their best. It will make it easier for a customer to explore the product without scrolling through dozens of photos shot from different angles. Chances are high, that such a change will have a positive impact on your conversion. Try it out! 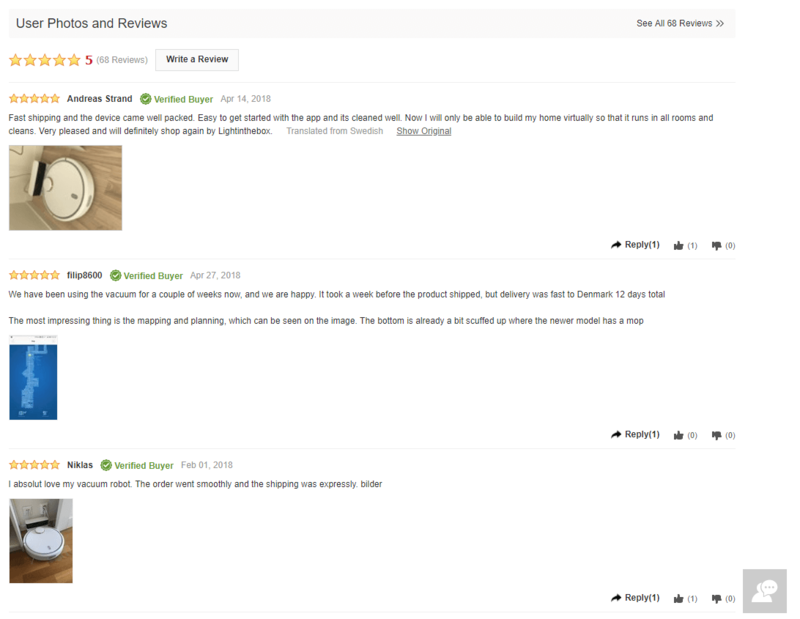 The value of customer testimonials to your store success is incredible. Since customers consider online reviews as personal recommendations, your sales heavily depend on the customer feedback you get. So, by adding some kind of social proof to your product pages, you can significantly increase customers’ trust in your products, making them sell better. Be it a product review, a rating or a video testimonial, try using these on your product page and the number of potential buyers will grow. Hidden shipping costs are one of the main reasons of cart abandonment. 25% of consumers leave because of the unexpected shipping charges. It will be great if you could provide free shipping to your customers – you do not even need to test that. But in case you are not able to offer a free delivery option, it will be a wise idea to reveal shipping costs on the product page. For instance, you may display the expected delivery costs if they are predefined or incorporate a shipping cost calculator on the product page. With the diversity of online payment service providers available today, customers are able to make transactions in virtually any currency, even crypto. Thus, they expect the stores to support multiple payment options so that to choose the one that is more convenient and familiar to them. 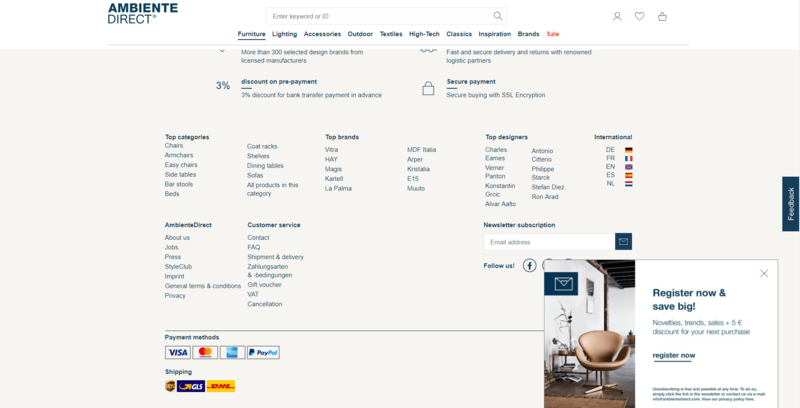 You can make it easier for them to get the lay of the land by specifying available payment options right on the product page. 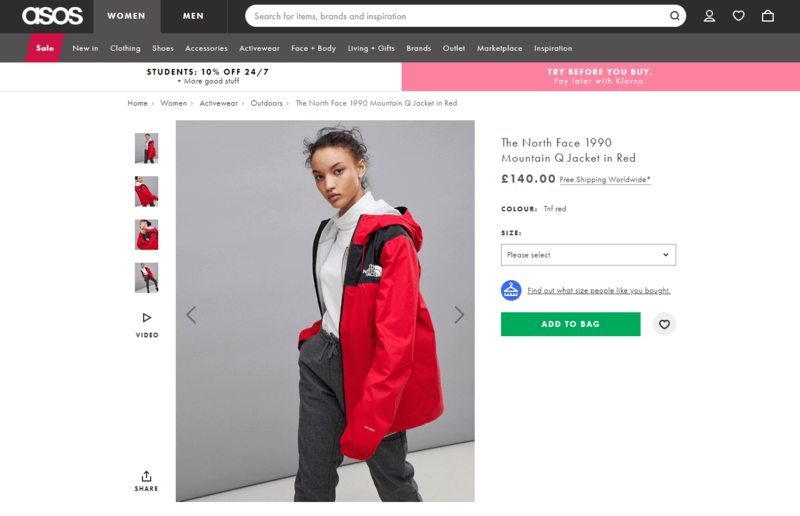 Alluring product descriptions and pictures, transparent costs and shipping terms may still not be enough to convince buyers to complete a purchase. Here is where a benefits bar can give you a helping hand. 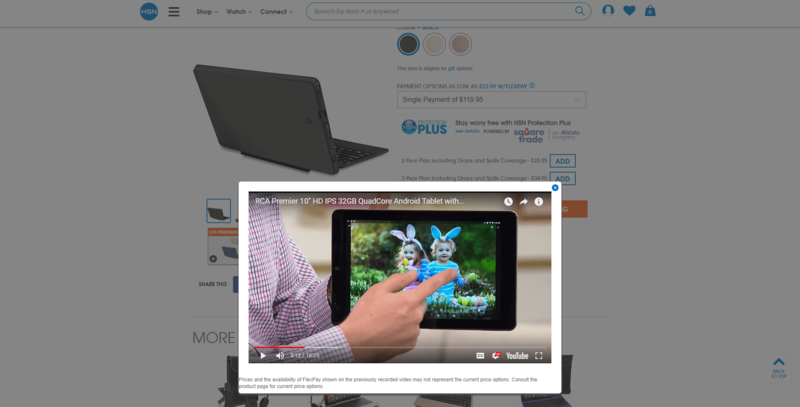 When put above the fold, it will be within customers’ eyeshot as long as they stay on the page. Limited-time free shipping? Money back guarantee? Special discounts? Such benefits certainly act as a great incentive that motivates customers to buy. Product videos are a powerful traffic driver. According to a recent study, 76% of businesses claim that product videos helped them increase traffic to their website. So why don’t you try this marketing tool too? Product reviews, explainer videos, tutorials, customer testimonials – the variety of video content you can use is enormous. Continuous research, testing and corresponding enhancements are part and parcel of running a successful online store. Generate new ideas, test them out on your target audience and you will definitely find the ones that bring the best advantage to your business. Good luck, folks!